Custom Tattoos The artists at Chalice Tattoo Studio specialize in creating custom tattoos from your visions and ideas. Contact us or come in to set up a free consultation! 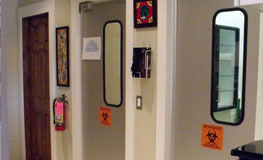 Welcoming Atmosphere Both Chalice Tattoo Studio locations are clean and welcoming. 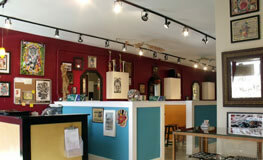 A comfortable and creative space to make for a great tattoo experience! Tattoo Family Chalice Tattoo Studio is a full service tattoo shop with friendly folks to advise and assist in the tattoo process. Award Winning Artists Chalice Tattoo Studio has award winning artists with many years of experience in professional tattooing. 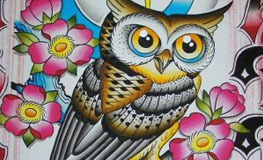 We are a group of tattoo artists with many years of experience, specializing in custom tattoos. At Chalice, you'll find a clean and welcoming environment, a creative atmosphere, award winning artists, and friendly staff happy to help you with your next tattoo. 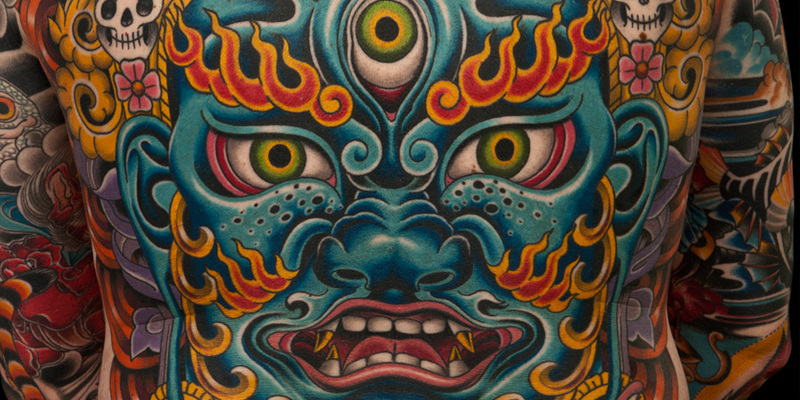 Chalice Tattoo Studio was established in 2008, and is located on the Bench at 10 N. Latah Street, and features tattoo artists: Darcy Nutt, Derek Schaeffer, End Willows, Eddie Ramirez, and Shawn Michael Phelps. Shop hours are 11am-7pm, 7 days a week. For more detailed info about our shop, including booking appointments, deposits, etc., please see our FAQ's page. At Chalice, you'll find a clean and welcoming environment, a creative atmosphere, award winning artists, and friendly staff happy to help you with your next tattoo.